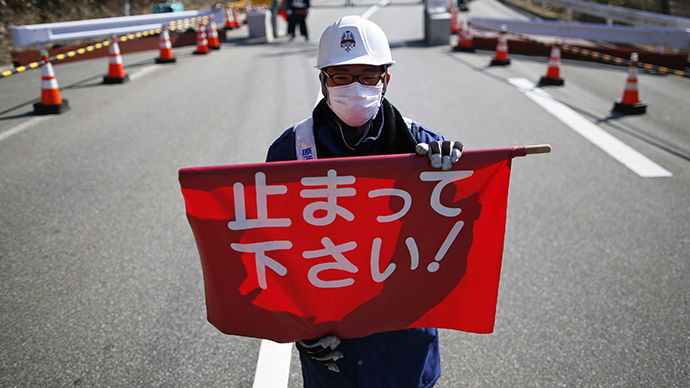 The Japanese government has overturned its predecessor’s energy plan that would see all of the country’s nuclear power plants closed by 2030. The move – which has been opposed by the public - has been forced by spiraling energy costs. Approved by the Liberal Democratic Party, which was not in power in 2011 when the Fukushima nuclear accident occurred, nuclear power has been described in the 20-year-plan as an "important baseload power source" – meaning its steady output will be fundamentally relied on for steady electricity generation. "We aim to opt for an energy supply system which is realistic, pragmatic and well balanced," Trade and Industry Minister Toshimitsu Motegi told the media on Friday. Motegi said that the exact role of nuclear power in the energy mix would be decided once the state of its beleaguered energy industry would become clear in three or four years, but stressed that nuclear energy offered “security”. 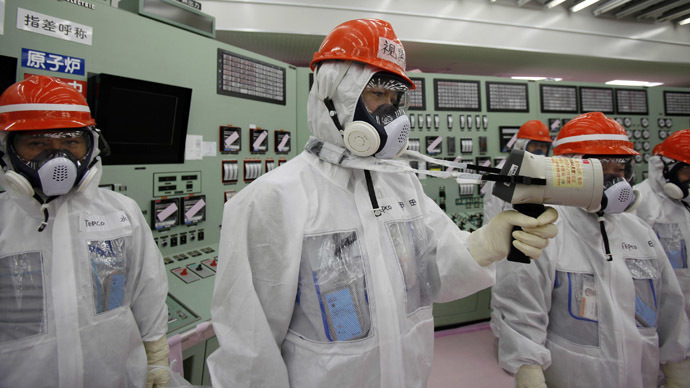 A March survey showed that 59 percent of Japanese opposed the re-start of nuclear reactors, and only 12 percent had “no” or “minimal concerns” about the potential for another serious nuclear accident in Japan. 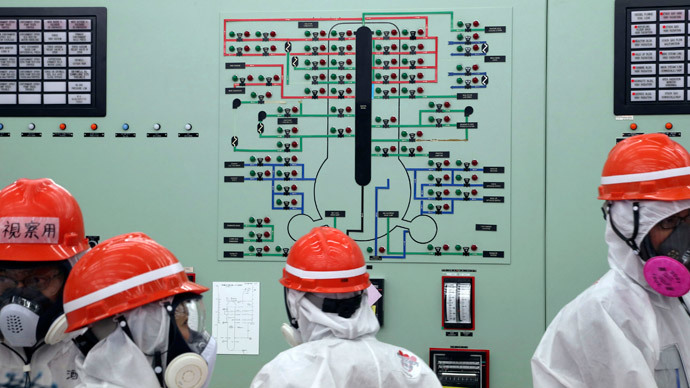 All 48 of Japan’s nuclear reactors are currently offline. The government has ordered energy companies to spend over $16 billion upgrading its outdated and seismically vulnerable facilities to avoid a repeat of the worst nuclear accident since the Chernobyl accident in 1986. This comes on top of the projected $100 billion cost of clearing-up the pollution and radioactive remains of the damaged Fukushima facility itself. Nonetheless, the alternative has also proved economically grim. Japan’s power companies – whose losses have already topped $50 billion since 2011 - say that in the past three years they have had to buy $90 billion worth of extra fuel to compensate for the mothballed nuclear generators. The expense is against a background of a stuttering economy, which the International Monetary Fund projects will grow by no more than 1.4 percent this year. 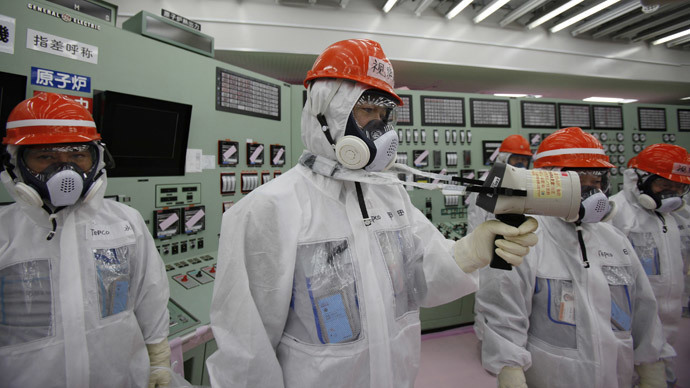 Still, the reintroduction of nuclear may be too costly to solve the country’s energy shortfall. Reuters recently compiled a report saying that it would make no economic sense to revive two-thirds of the country’s plants under the current stringent operating criteria. "I think it is unavoidable that the Japanese utilities will write off most of their nuclear 'assets' and move on. Given the slim realistic prospects for a major nuclear share, the challenge will be flexibility and the whole baseload concept flies out of the window," Mycle Schneider, a Paris-based energy consultant told the news agency. The government’s energy plan also reserves a bigger role for renewable sources, which it says will double from the current 10 percent of the overall energy mix in the next sixteen years. While green energy has widespread public support, this may be another plan that will require extra subsidy from government coffers flushed out by the 2011 natural disaster and the subsequent attempts to rectify previous mismanagement of the energy industry.